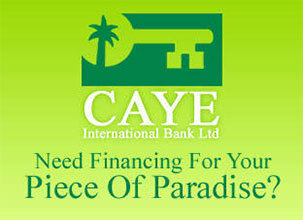 Belmopan. 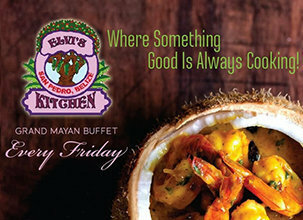 November 30th, 2018. 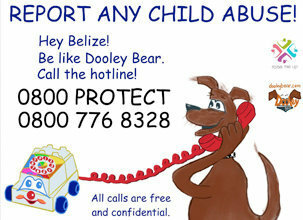 Minister with responsibility for the Belize National Fire Service, Hon. 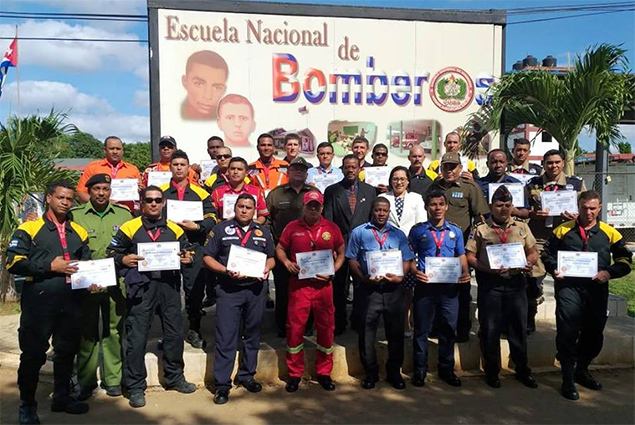 Edmond Castro is in Havana, Cuba, where he attended graduation ceremonies on Wednesday, November 28th, for a two-and-a-half-week firefighting course for Caribbean and Central American Countries. 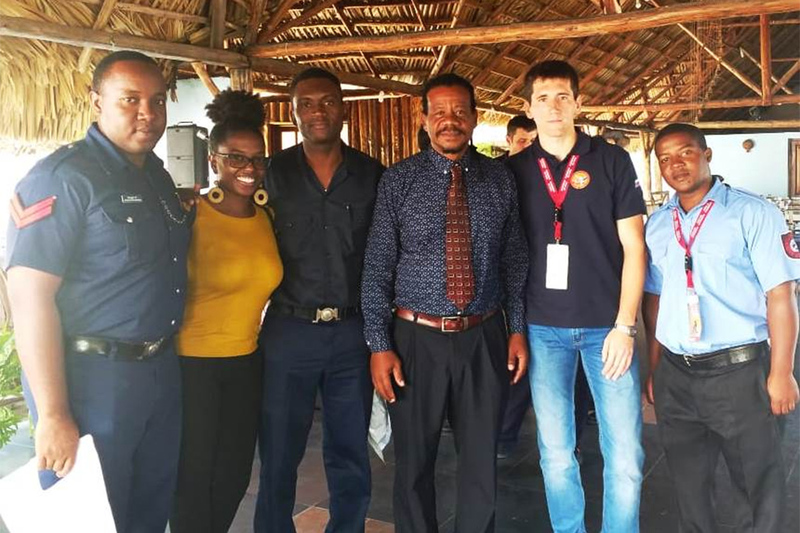 The training course took place from November 11th to 28th, and was attended by two fire-fighters from the Belize National Fire Service, Samuel Leslie and Victor Gabriel Menzies. Hon. 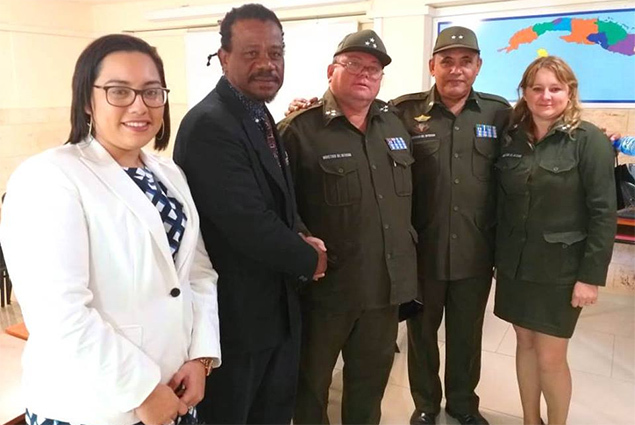 Castro conveyed tremendous gratitude and appreciation to the Cuban Government and People for their continued, invaluable contribution to the development of Belize and other Caribbean nations. 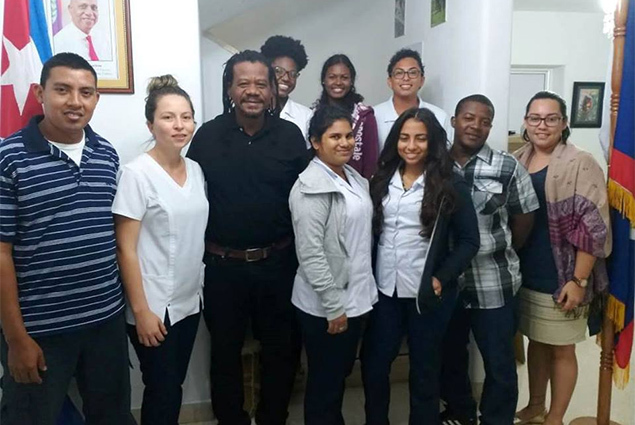 Hon Castro also took the opportunity on Thursday, November 29, to visit and dine with Belizean medical students studying in Cuba. They were very appreciative of the minister’s visit and pledged to continue studying hard to equip themselves with valuable knowledge and skills to participate in the development of Belize upon their return home.